Cowes Harbour Commission will be launching a new customer accounts system within the next few days. 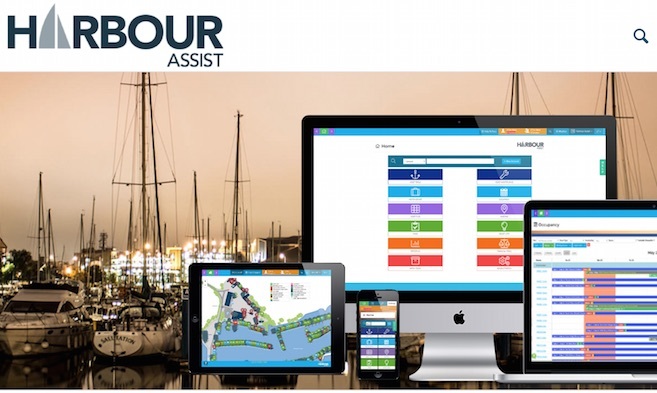 The new Cloud based harbour and marina management software, Harbour Assist, will bring substantial benefits to both customers and staff by streamlining the running of our business. In switching to a new system, we do anticipate there may be a few initial problems, but please be patient, we hope to have it running smoothly very quickly. One of the biggest changes for customers is the introduction of a new online payment system. This means that you will have the facility to make payments for our invoices online with your debit or credit card. We appreciate your cooperation in the early stages of rolling out the new Harbour Assist system.